We are collating historical images to support Memories groups across Scotland. 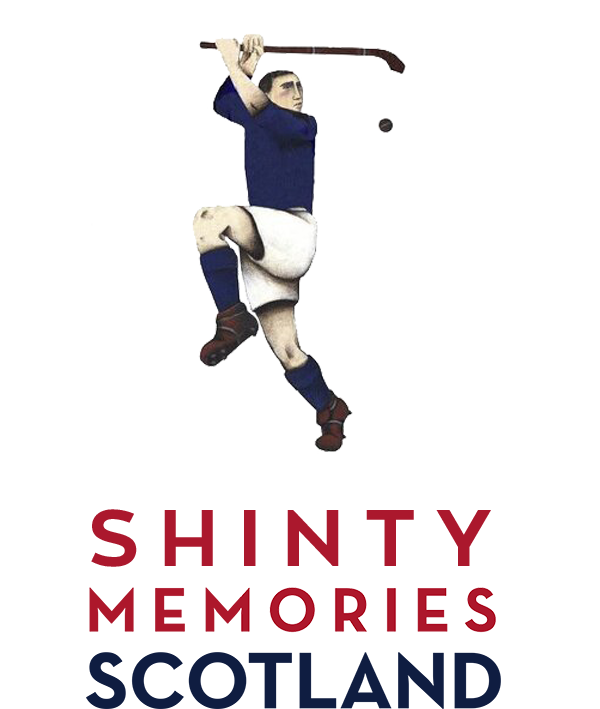 Shinty has featured on TV and in films many times such as in Hamish MacBeth, Monty Hall’s Great Escape on the BBC, and in Episode 4 of Outlander (Starz TV) and Brave. It is also suggested that Quidditch, the fictional sport in the Harry Potter book and film series might have been inspired by shinty.